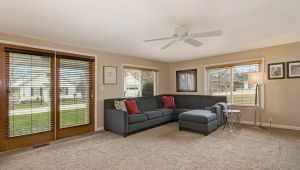 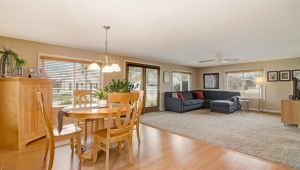 Enjoy lake life year round in this spacious and open home with unobstructed beautiful Pleasant Lake views through the large front windows and French door. 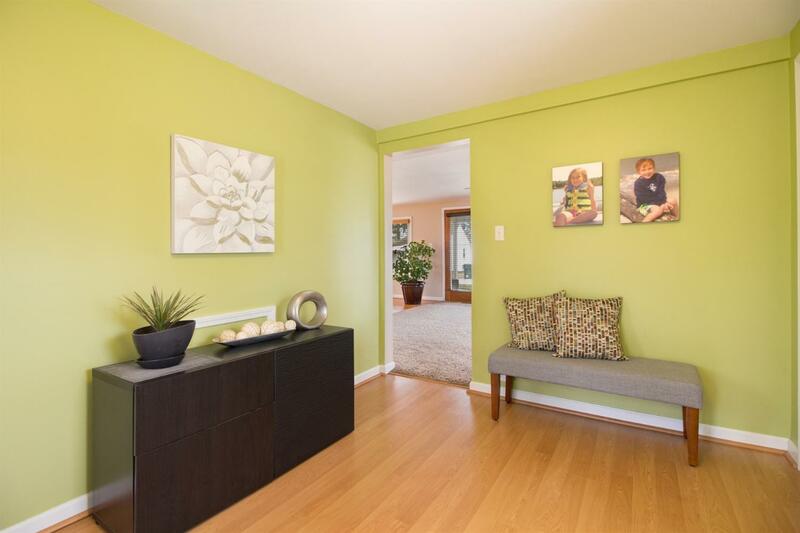 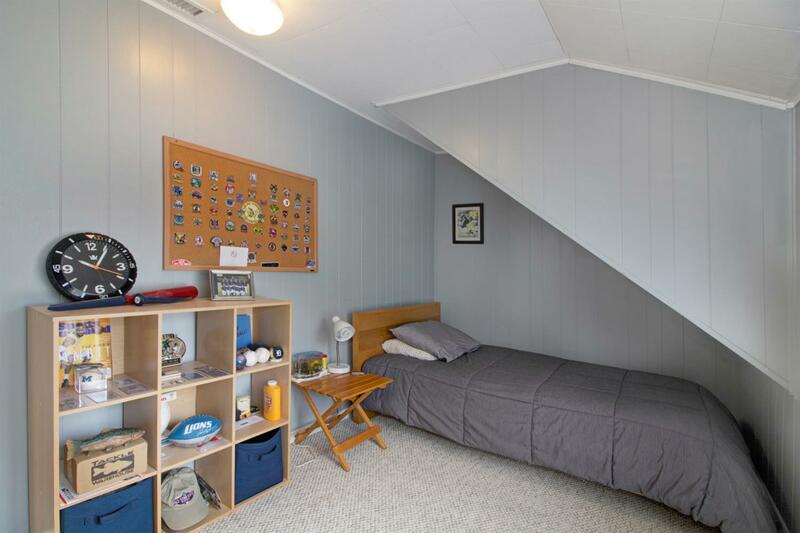 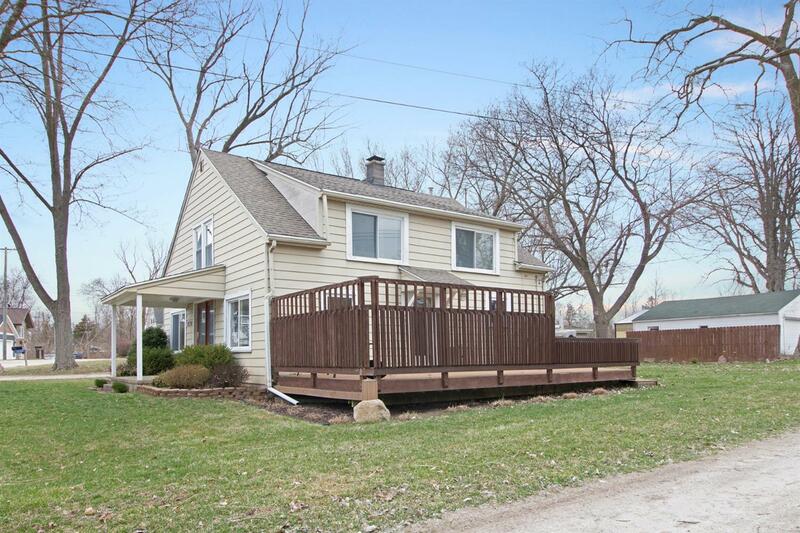 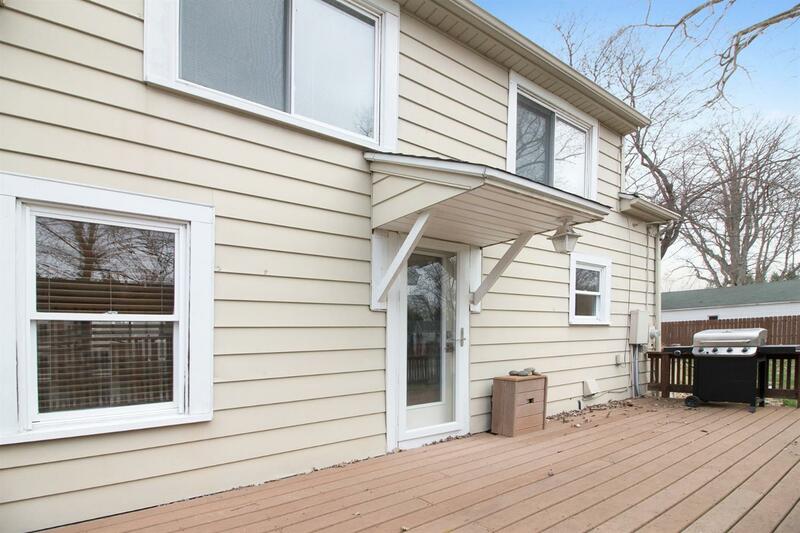 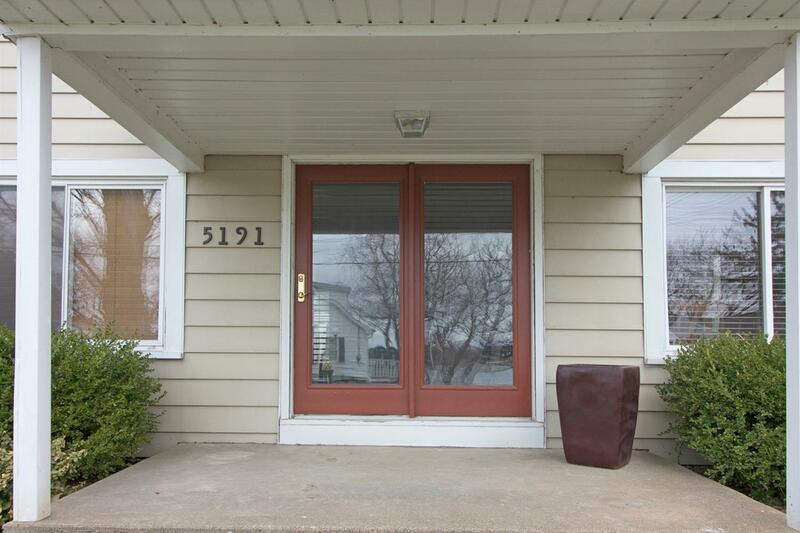 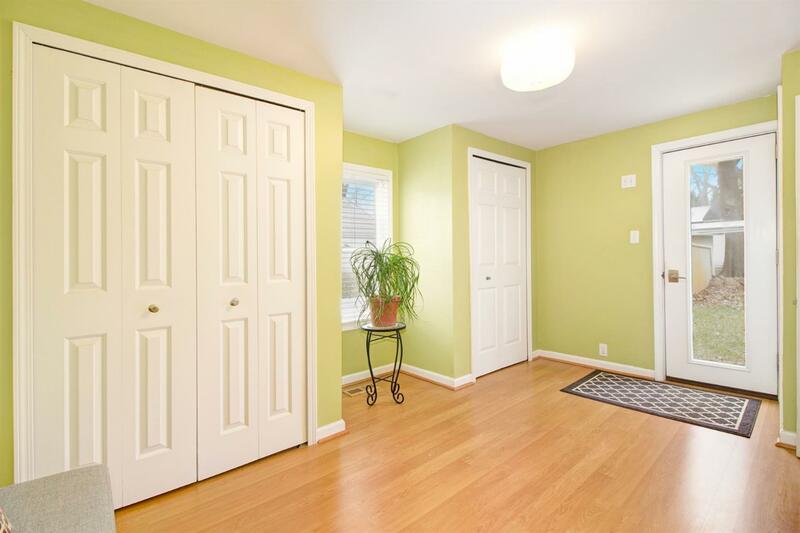 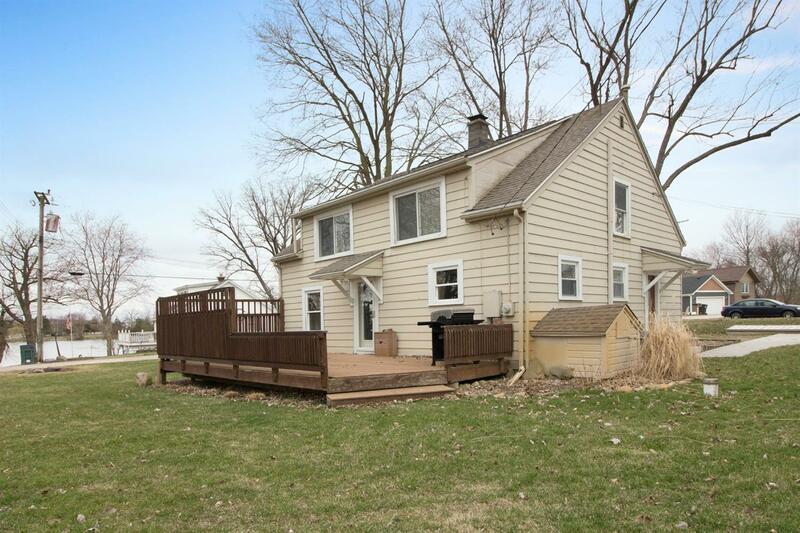 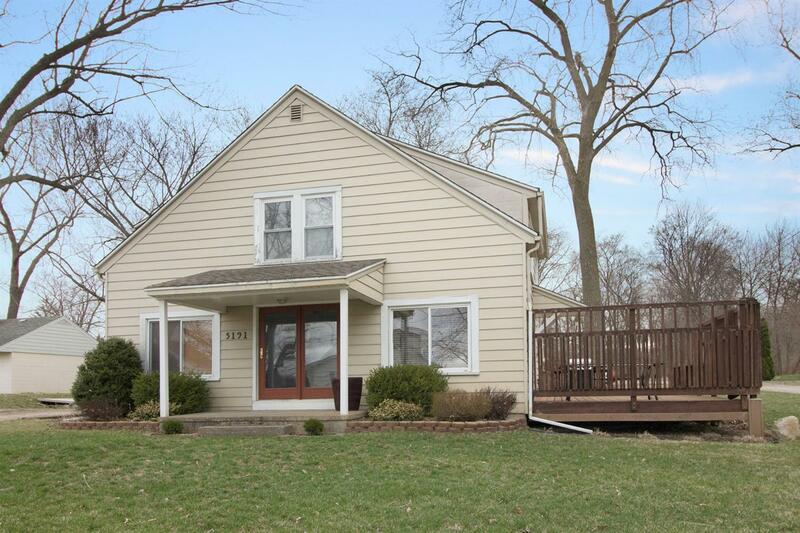 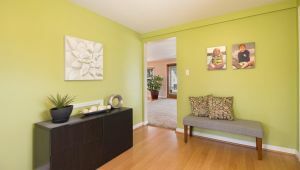 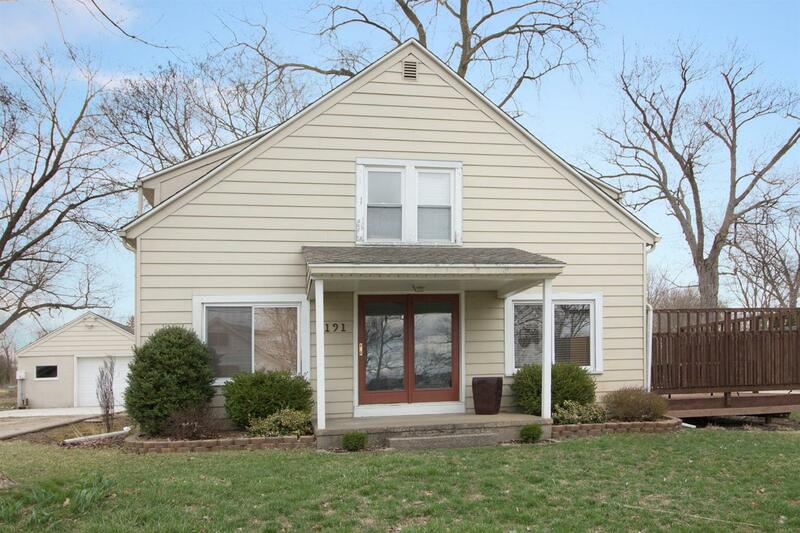 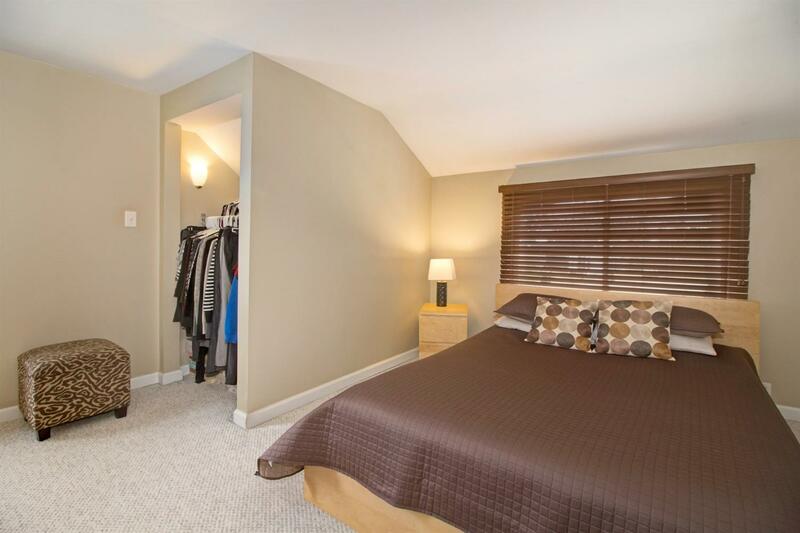 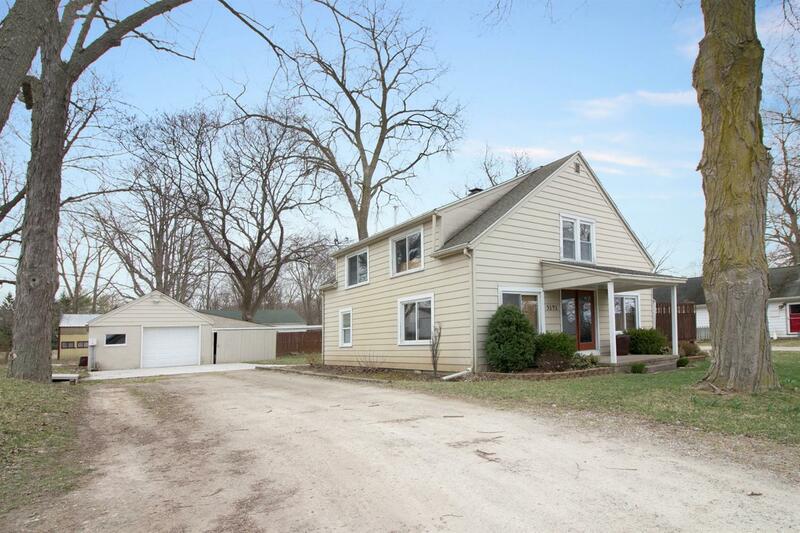 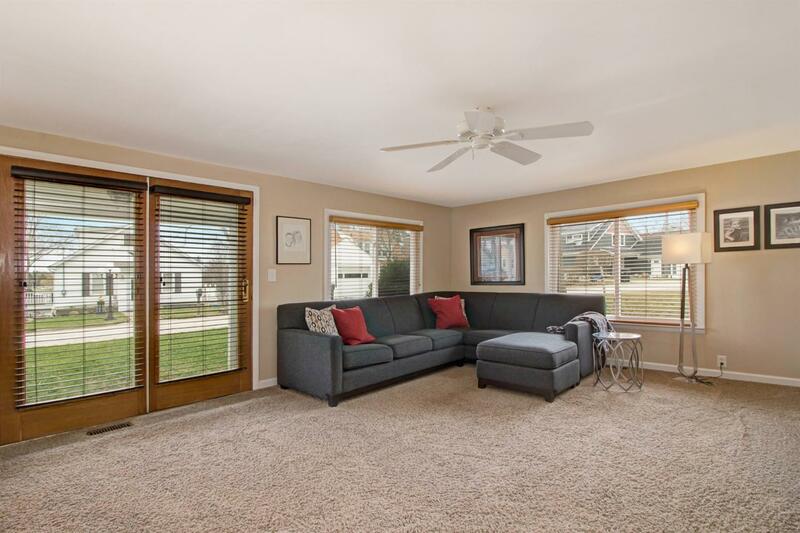 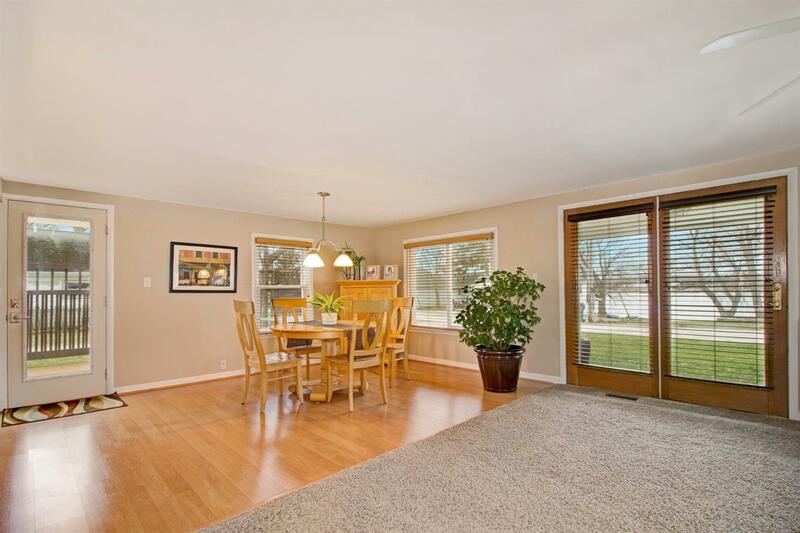 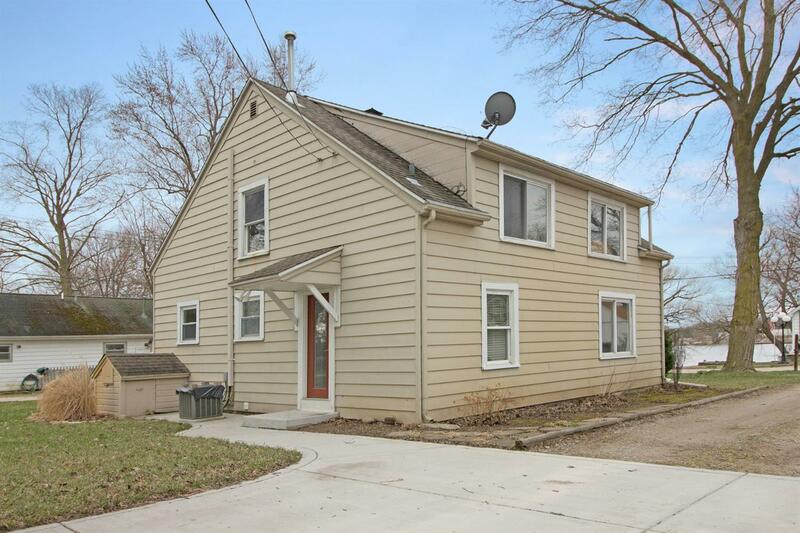 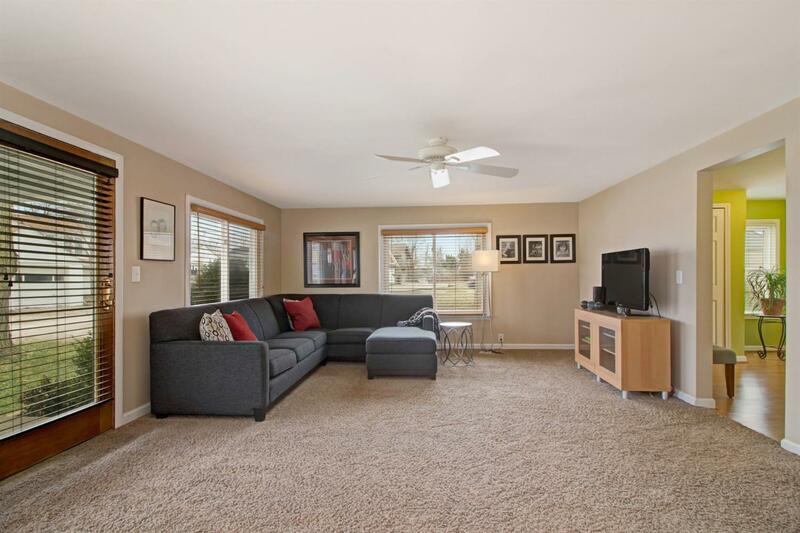 This fresh, neat, light filled home has an open concept living area on first floor. 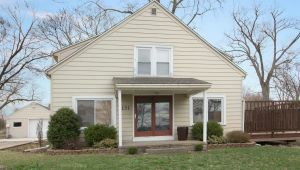 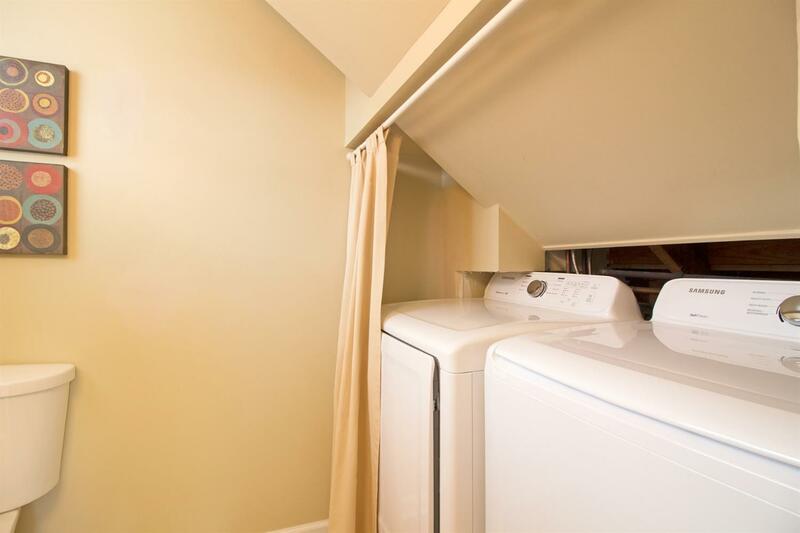 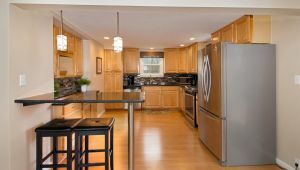 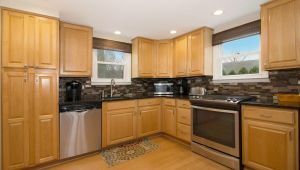 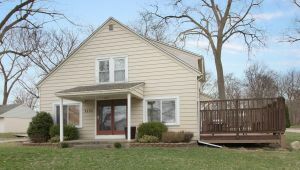 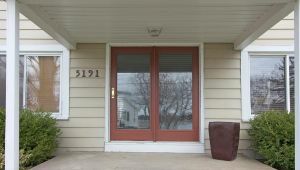 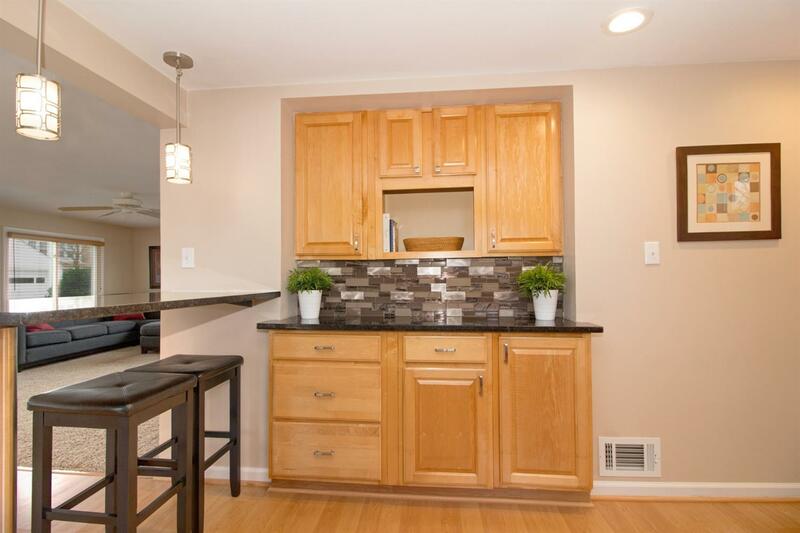 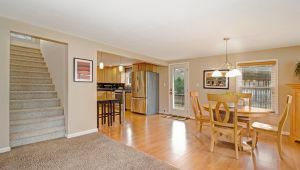 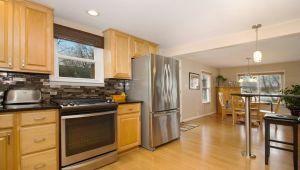 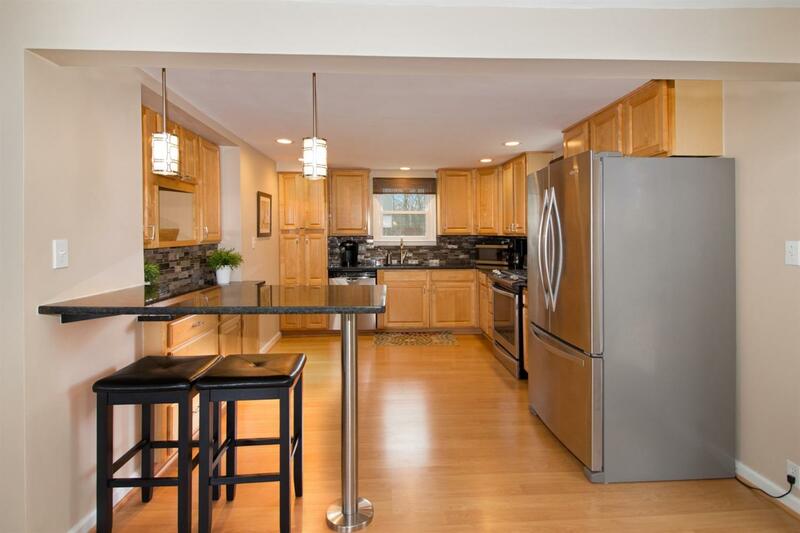 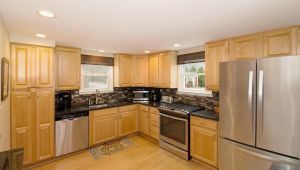 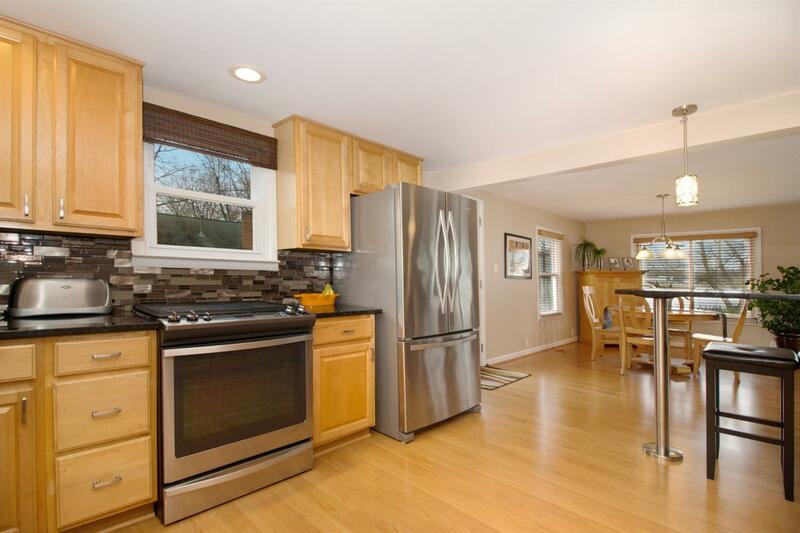 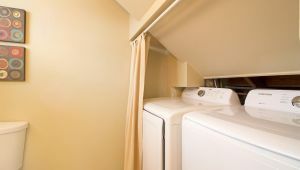 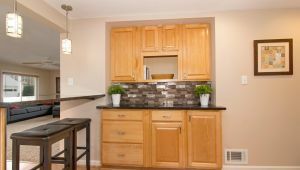 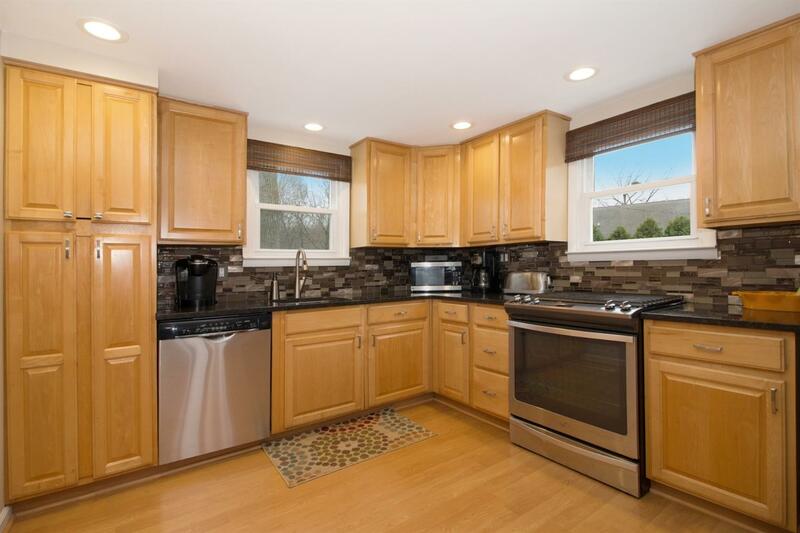 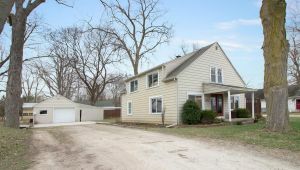 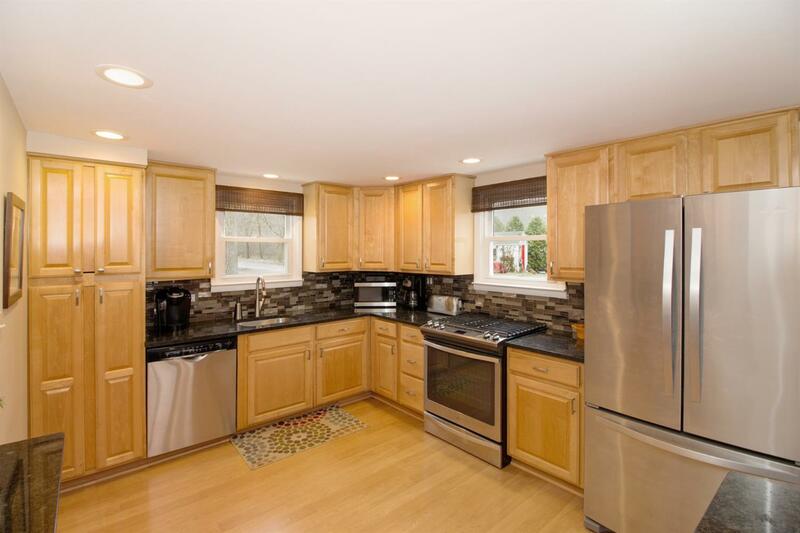 Kitchen has newer stainless appliances and granite counters with bar seating. 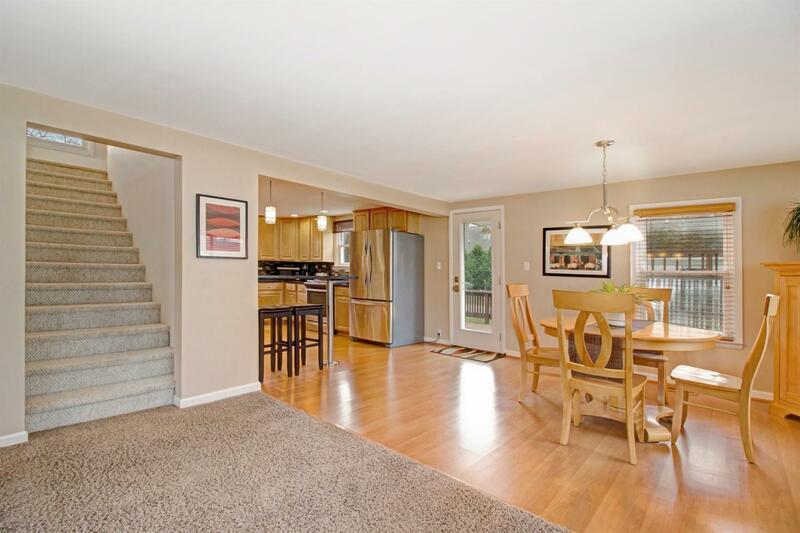 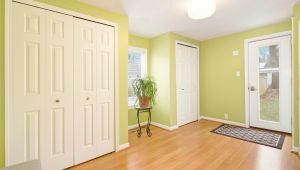 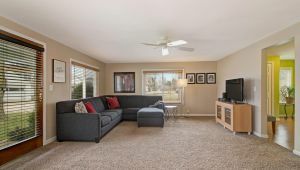 Laminate floors in kitchen and dining area, newer carpet in living room. 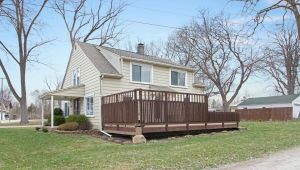 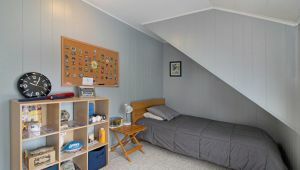 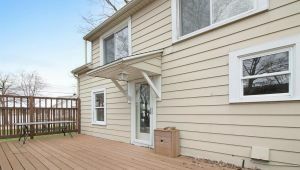 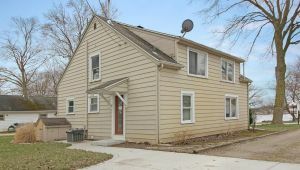 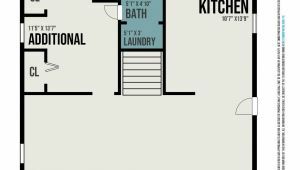 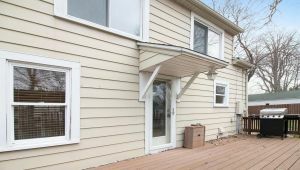 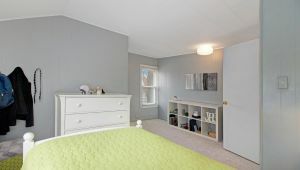 A half bath with laundry including brand new washer and dryer is near the rear entrance along with a bonus room to use as a den or play room. 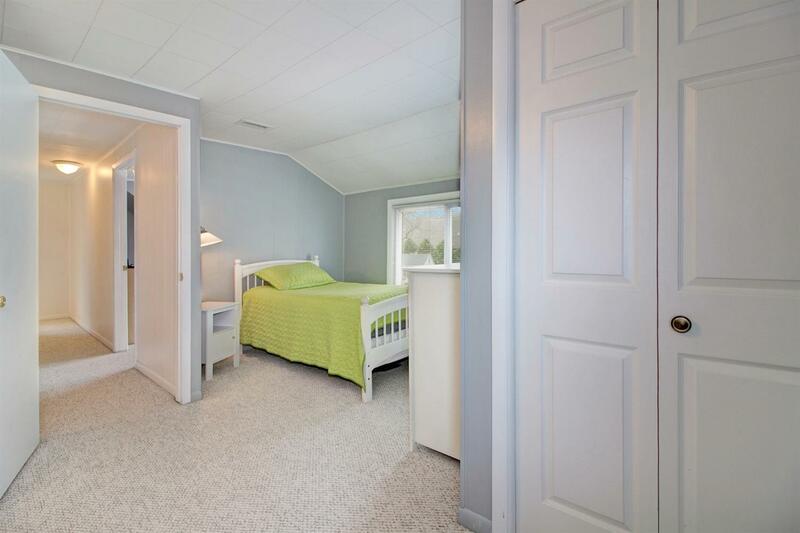 Up the wide staircase are 3 generous bedrooms. 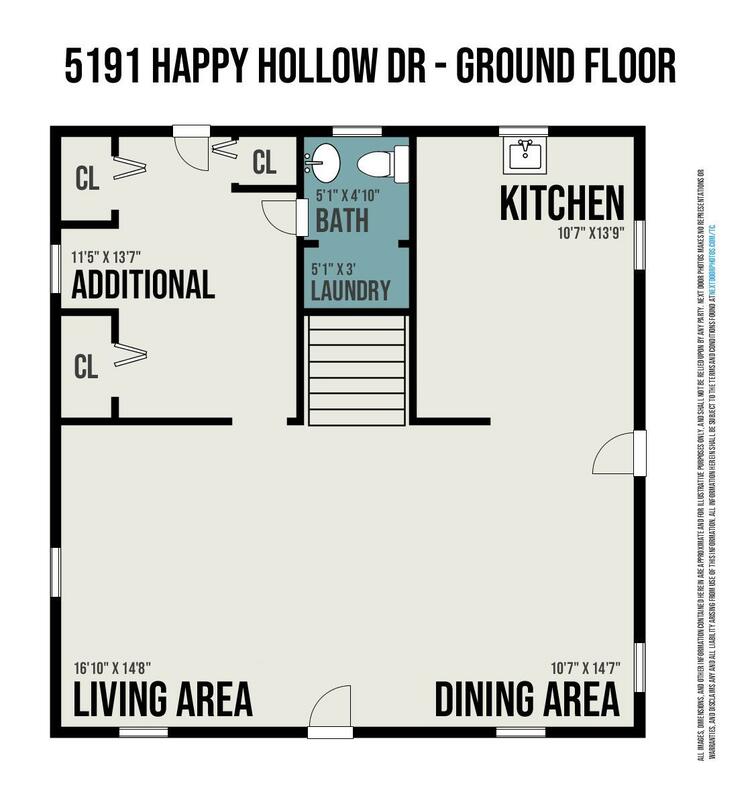 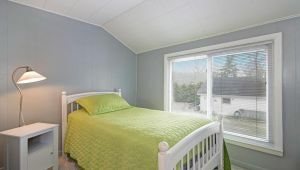 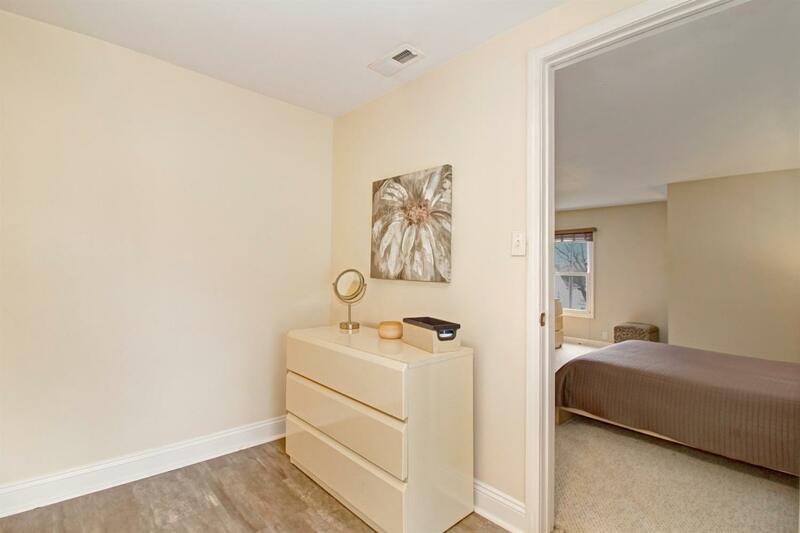 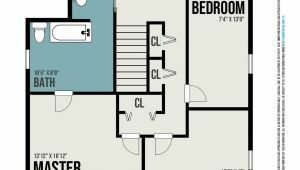 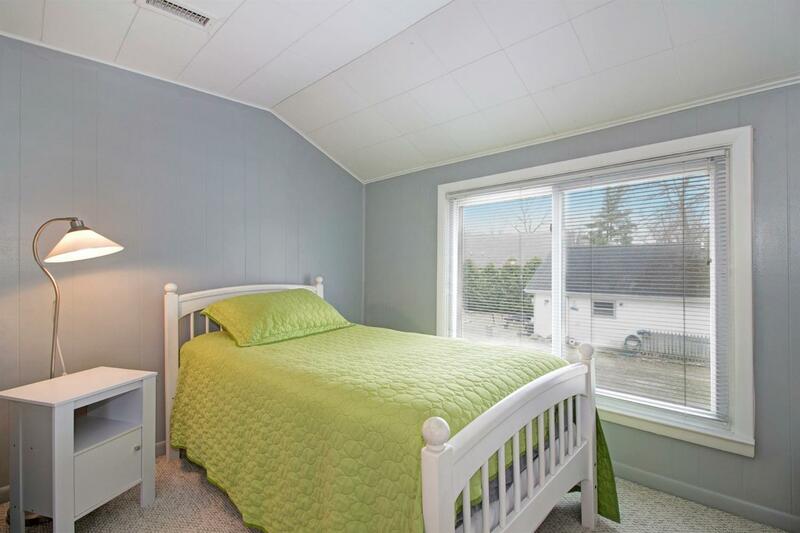 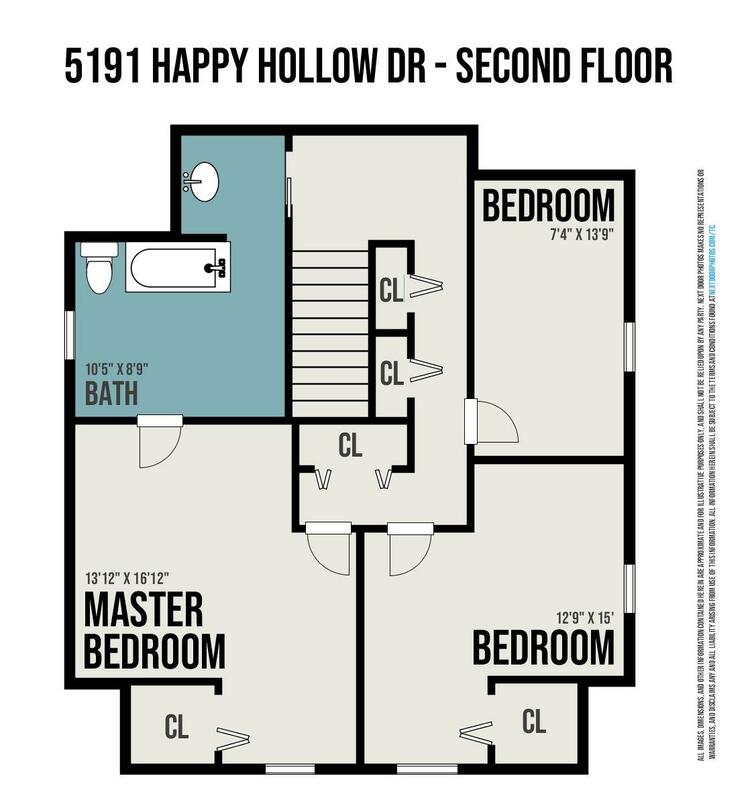 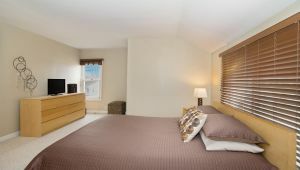 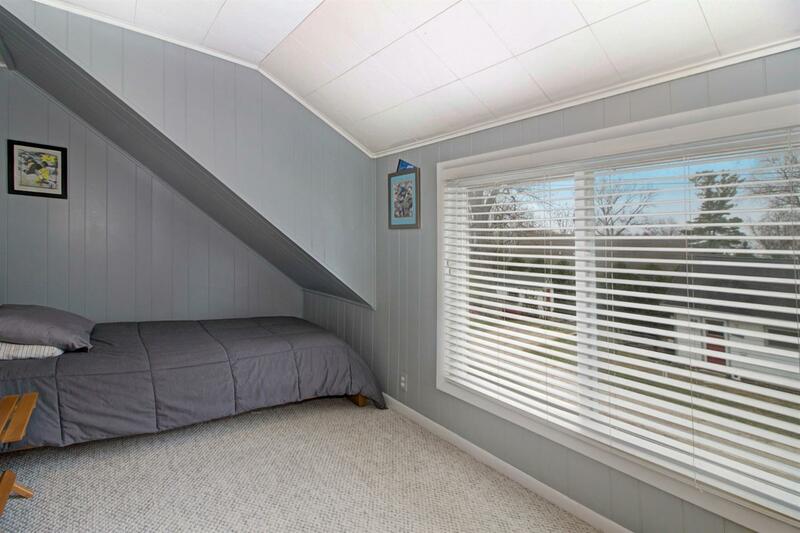 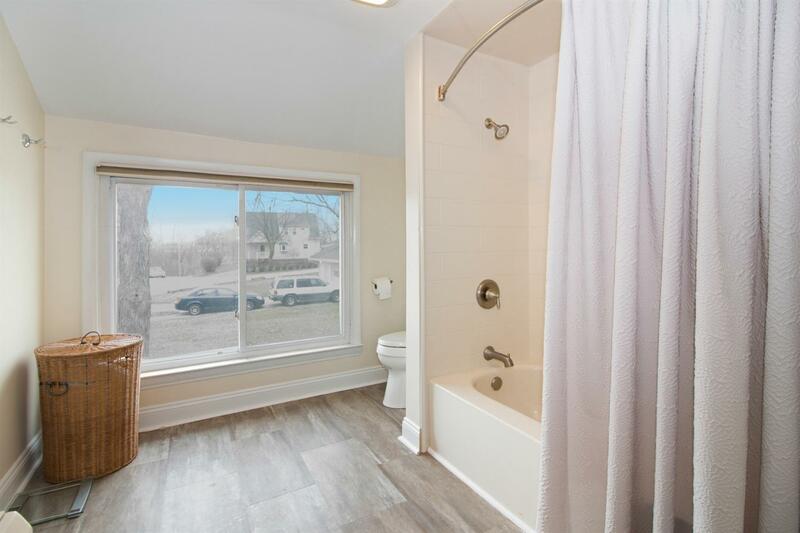 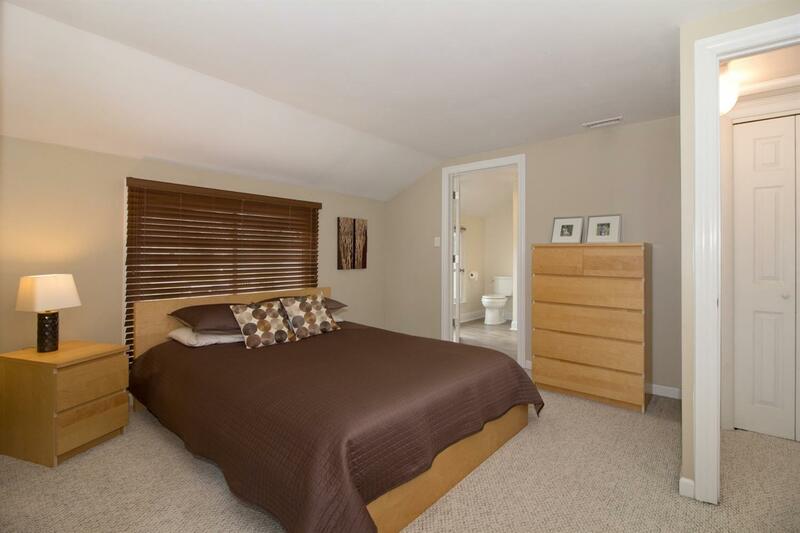 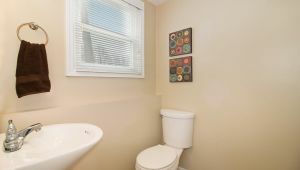 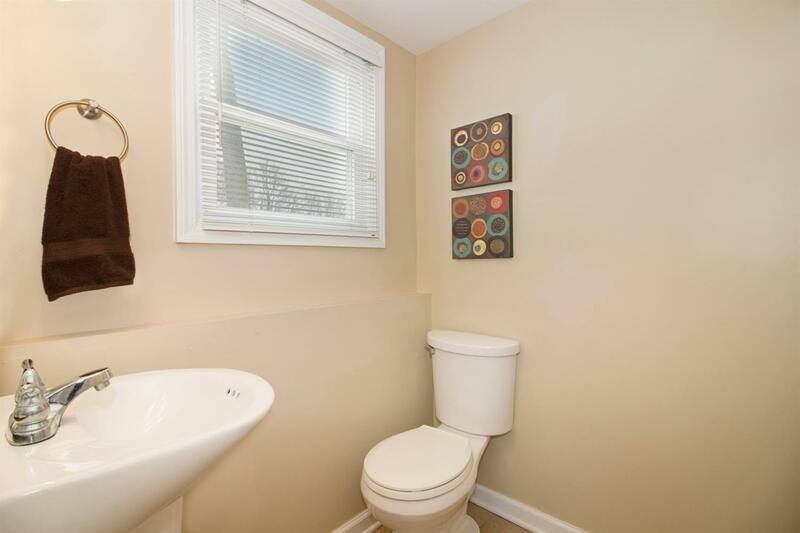 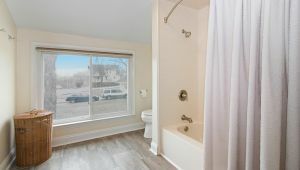 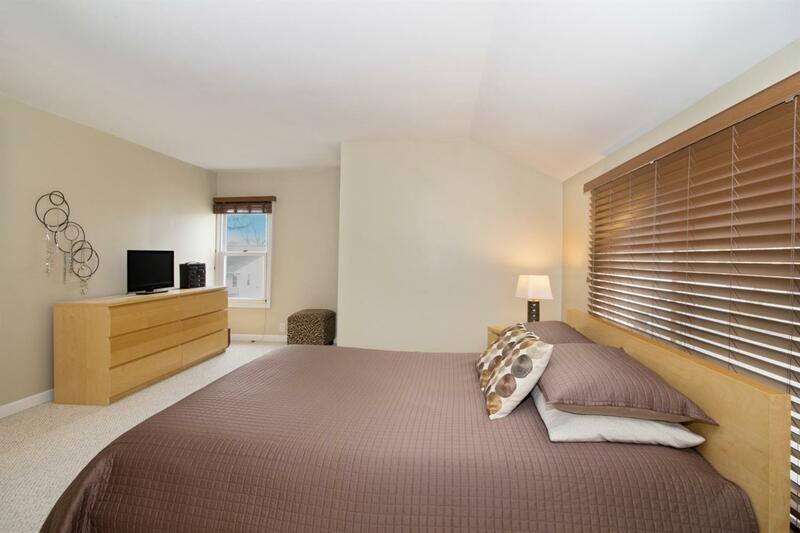 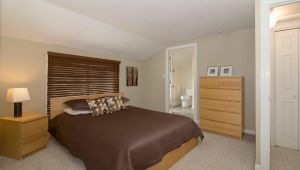 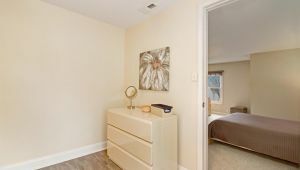 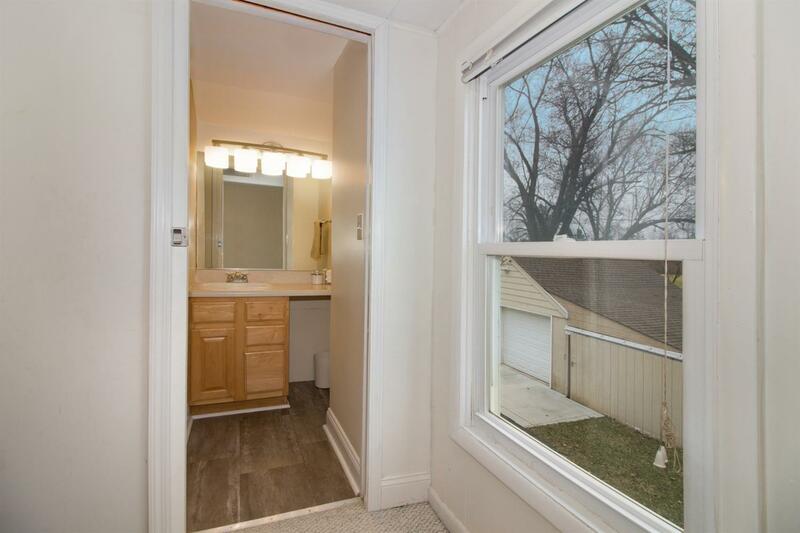 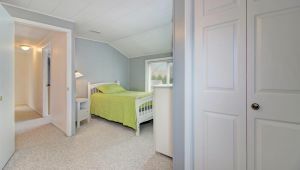 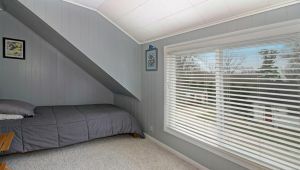 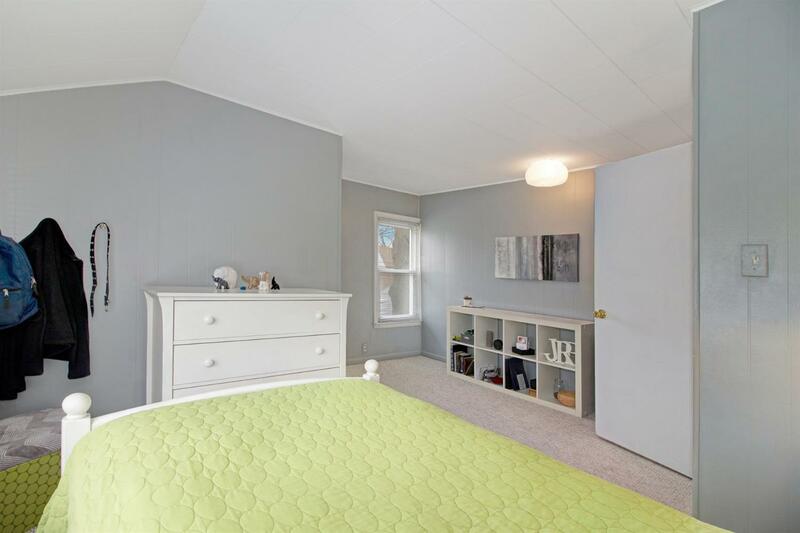 Access the recently updated full bath from master bedroom or hallway. 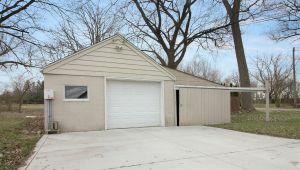 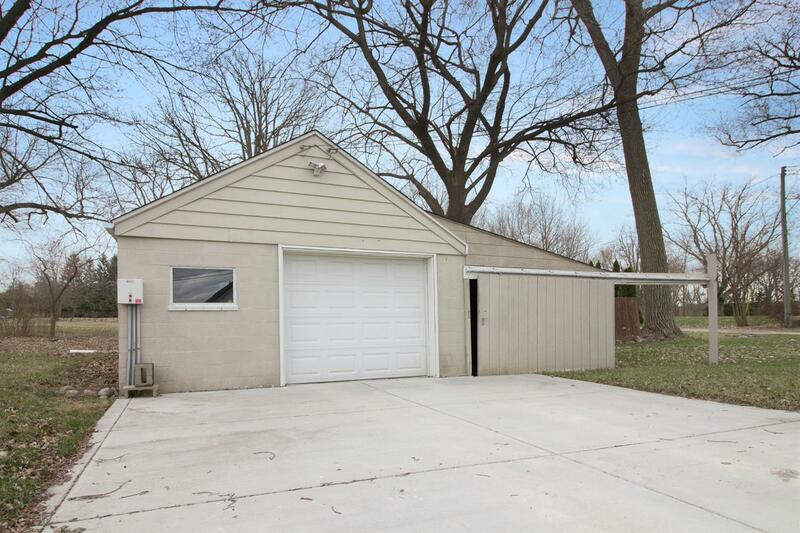 The one car garage has an attached separate storage shed. 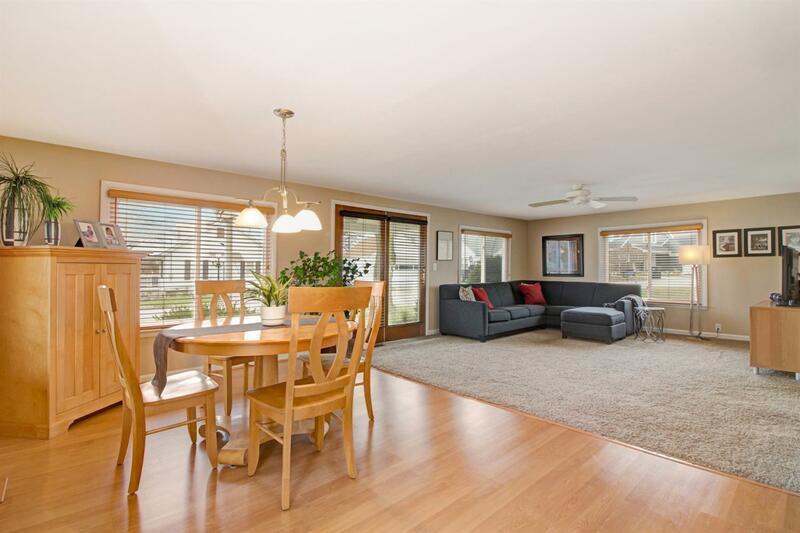 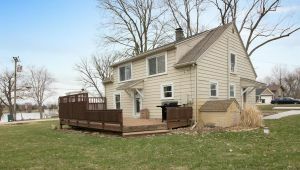 There is an expansive deck off kitchen/dining area for summer entertaining. 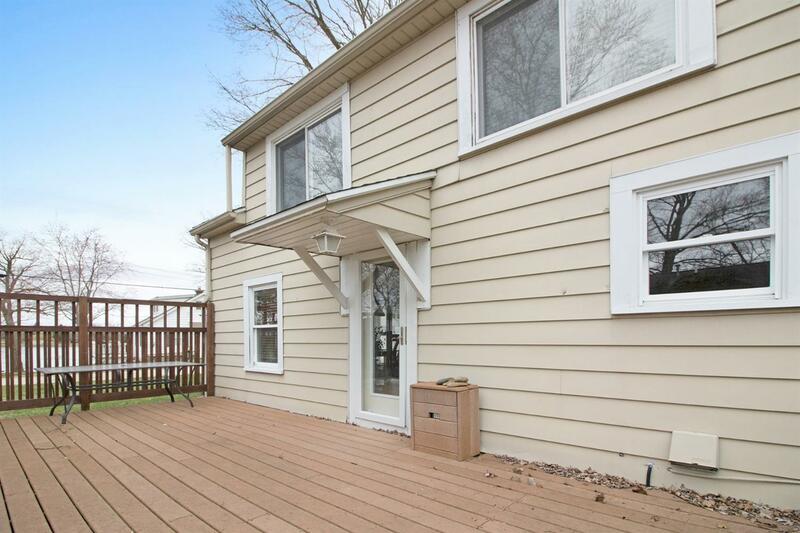 Low maintenance landscaping and aluminum siding leaves plenty of time for outdoor fun. 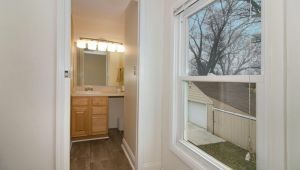 New pressure tank in 2019. 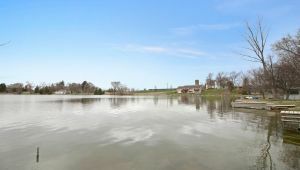 The private lake access with docking privileges resides directly across the street from the home. 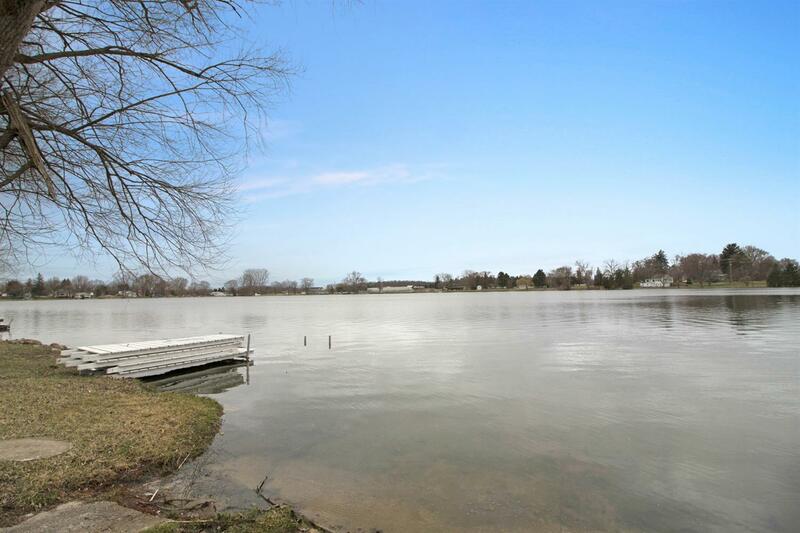 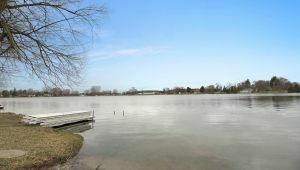 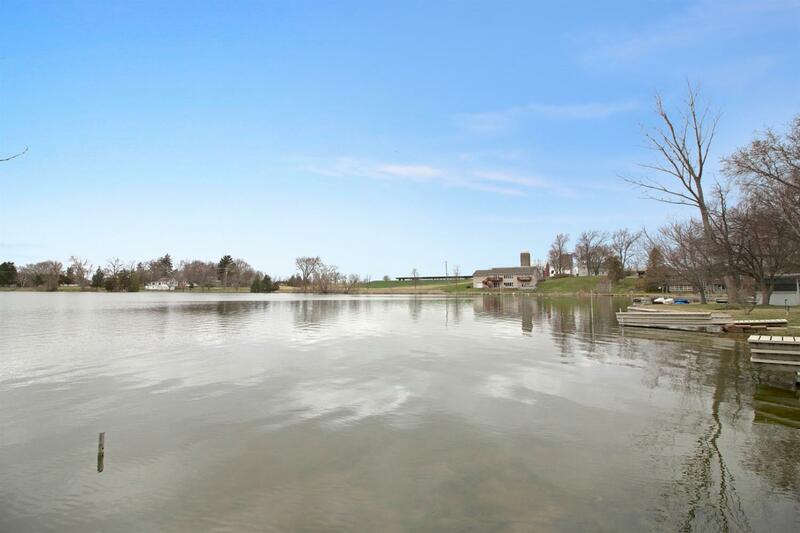 This all sports lake is located conveniently between Ann Arbor and Manchester and just a stone’s throw away from Saline, Dexter and Chelsea as well!